5G is going to be a really big deal. The lightning quick “next generation” wireless technology is relied upon to power self-driving cars, virtual reality, smart cities and networked robots. Yet, what else would it be able to do? Ericsson (ERIC) has collaborated with researchers from King’s College London to dream up futuristic applications for 5G. They’re looking at everything from music to medicine. One illustration: A surgeon with virtual reality gear and haptic gloves, which sense movement and pressure, could work on a patient on the other side of the world by means of a robot. Remote surgery has been possible for some time, however 5G speeds should eliminate all delays and lag. That implies the surgeon could get instant feedback by means of the gloves. “With 5G and the new networking architecture we’re building, we’re hoping to get this delay down to just the speed of light,” said Mischa Dohler, a professor of wireless communications at King’s College. 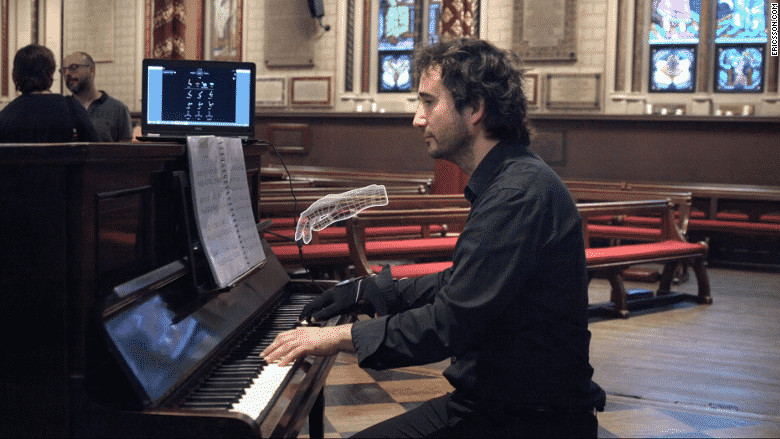 Dohler, who moonlights as a composer and pianist, likewise plans to digitize his piano abilities and show individuals remotely to master the instrument. 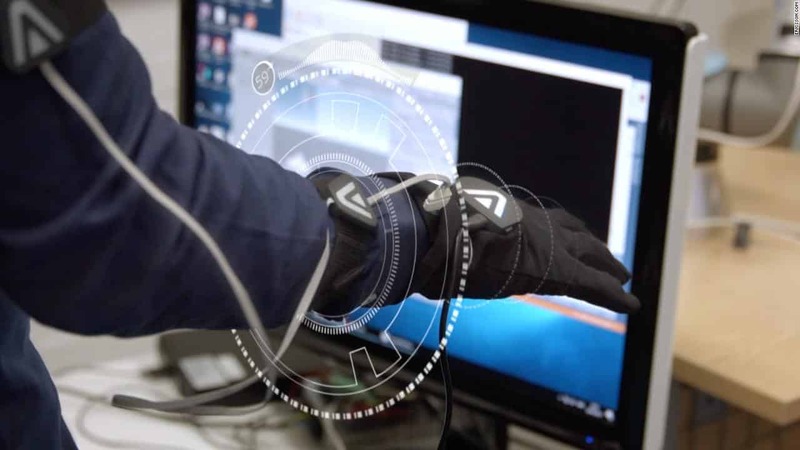 Haptic gloves can be used to track and record the movement of Dohler’s fingers, and the position of his hands. The data would be stored on the skills database, prepared to be downloaded by an aspiring pianist. “They would download that in real time on to an exoskeleton, which would start to move their fingers until the muscle memory is trained,” said Dohler. “They could actually practice their muscle memory anywhere they want,” he included. Dohler also imagines a surgeon could upload their skills to a database to train students around the world. Yet, he said it may take one more decade for this “Internet of Skills” to be completely functional.